Since 2015, I'm looking for a 3D level editor to create my level for my games. I haven't found it so I have decided to create my 3D level editor ^^. 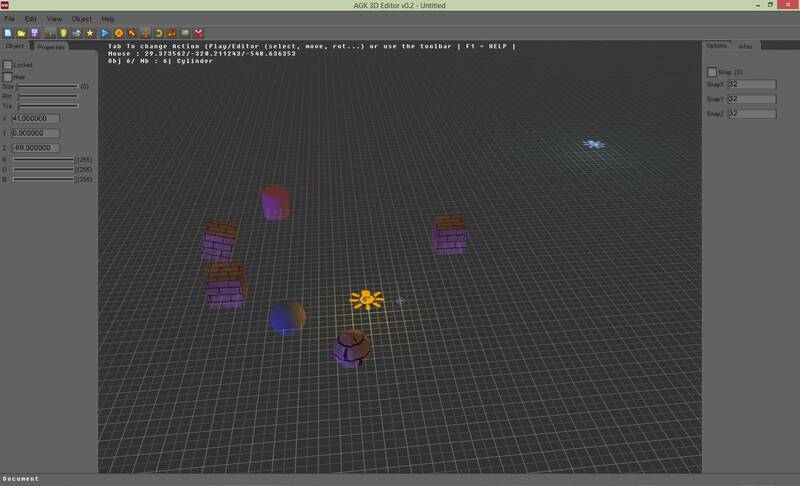 In 2015, I've started a level editor to help me to create my level for my3D games (made with AppGameKit tier1). In 2016, I have work on it. And since february 2018, I'm trying to fixe the bugs and add new cool features to have a first stable version. What do you think about that kind of tool ? Very impressive. I'm thinking TGC should seriously consider striking a deal with you for this to become the official 3D World Editor. 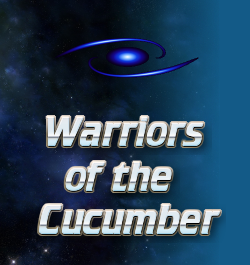 This is very professionally done and would make a hell of a great impression on new people checking out AGK2. Not every person will want to go the route of using GG to design their game worlds. For those that do a solution already exists. But this could be the standard tool. Gotta say this is impressive and I agree with GarBenjamin. If you could strike some deal with TGC to make this an official tool it would only be beneficial to developers. Imaginations' greatest gift is the knowledge you supply it. Really nice, Blendman!! My main questions is: how does this differ from GameGuru and is it more powerful? I hear Ben... but the reality is GG is phenomenal if you take the time to learn it. WOW....that looks impressive! Once this is ready, I would like to try this out as I have been looking for a 3D builder. Thank you a lot for your gomments . I have forgotten to say this tool will be free. I have made itfor my own games, so if this can be usefull for others users, and help agk to get more users, it will be good for every users and tgc . @GarBenjamin : thanks for your comments. 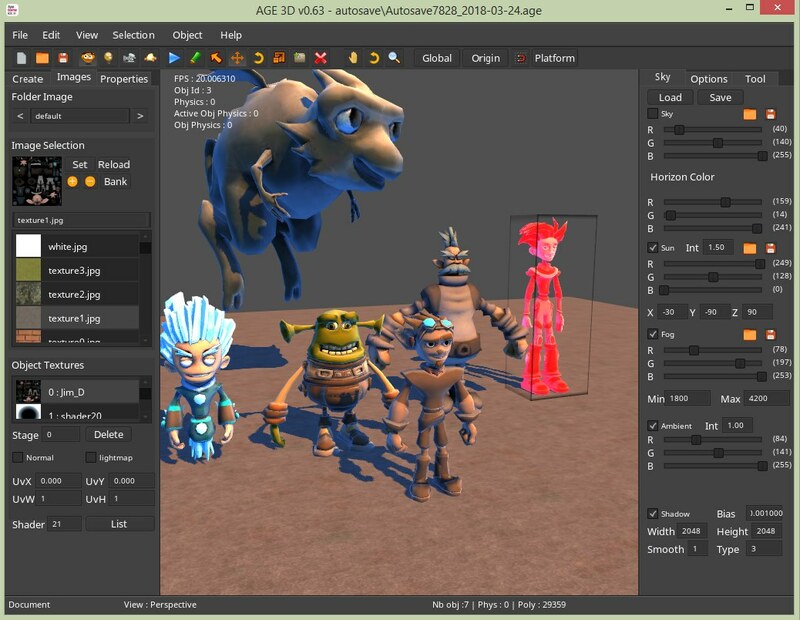 An official tool, why not, it could be interesting for users who want to create a 3d game.tgc can do what they want with this tool. if tgc want to use this tool, and include it with agk, that as they want. But I guess its better to let them do what they want. If they want to create another 3d visual editor for agk, its good too. Its better to have the choice I think. @ george++ : for the moment, the export is a txt file, with informattions easy to use. I will see if i can add an export in array. 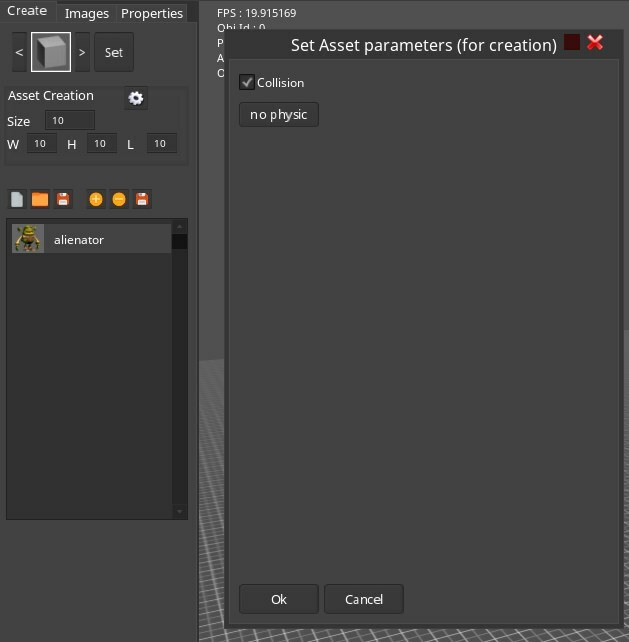 But i have several type of assets ( object, camera, particles, lights, world), so I have to find how to save all thoses assets in a unique fille with array save command (I have not use this command for the moment). @ Golelorn : I think thats 2 differents tools. 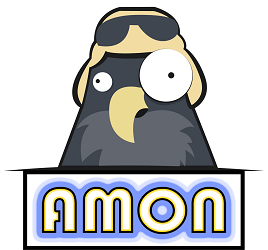 Gameguru is more powerfull in gamecreation, terrain modeling, but need a good cpu. With ggloader, its more powerfull, you can have a complete game, pbr shaders, water, lightmap... those tools are simply amazing. Age 3d is different. 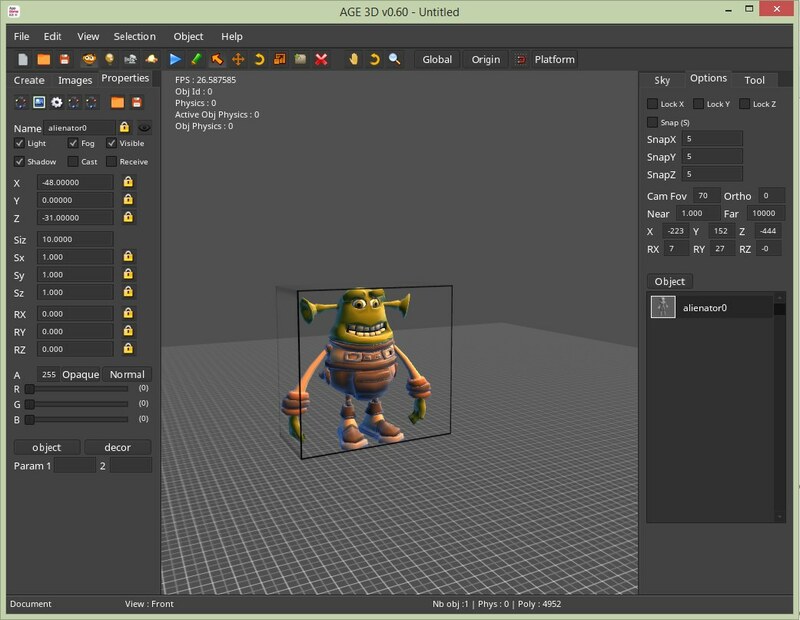 Its a tool made in agk, for agk, even if you can use it to create your level for any game engine, its really made for agk . I think to have the choice is a good thing. I have buy gameguru in 2015 or 2016, but unfortunately, my pc has a very low cpu, so gameguru doesnt work at good framerate for me (I think, I have 5 to 10 fps by second when i have luke ^^). So I cant use it, unfortunately. If i could, i will ^^. Its the main reason I have created my own tool to build the levels for my 3d games. Gameguru is amazing and very powerfull, with ggloader, its more amazing, and very easy to have a complete game made for agk. 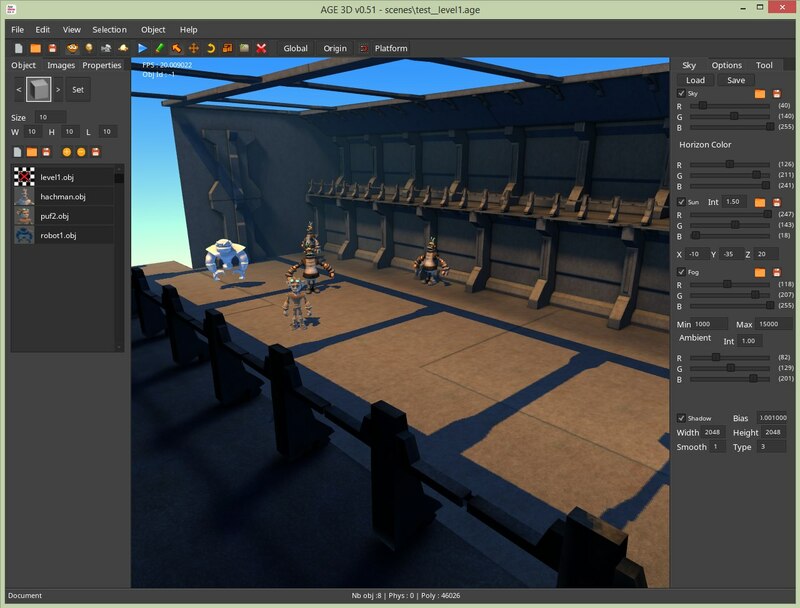 - its wysiwyg : you will have exactly the same level in age 3d and in your game. But its not like the excellent ggloader : it doesnt create the game for you. Its to you to create your game . 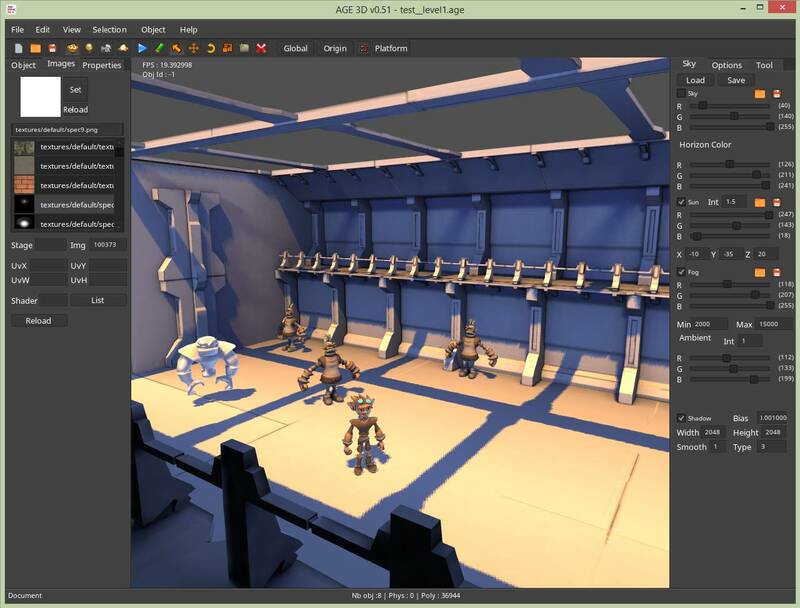 Age 3d is only a 3d level editor, with some options usefull. 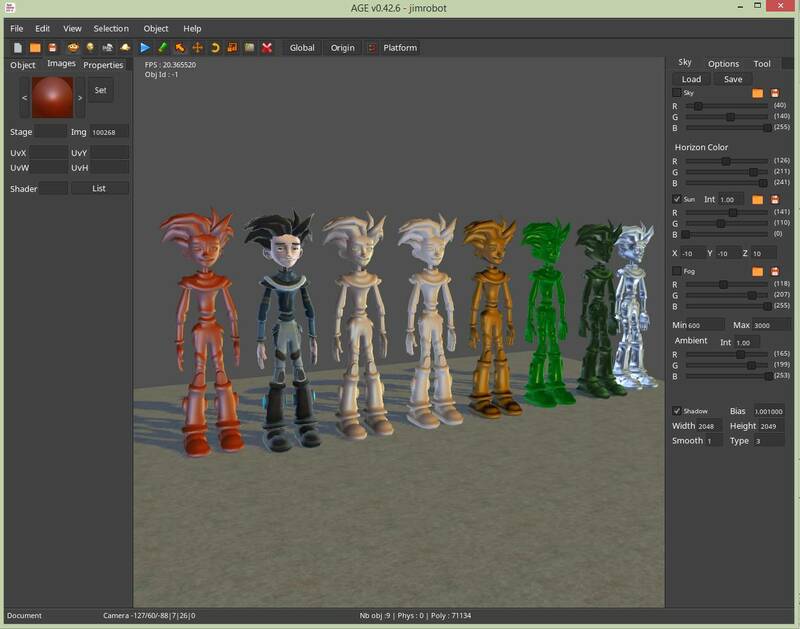 - you can import and set up your model as you want (set image by stage, set normalmap, lightmap, fogmode, colors, emissive, shader, all you can do in agk, I hope to add it in this tool). - I will add the possibilities to set up the animations for a animated model (name, frame start, end, speed...) for an animated model (we can do some things , but its still wip). 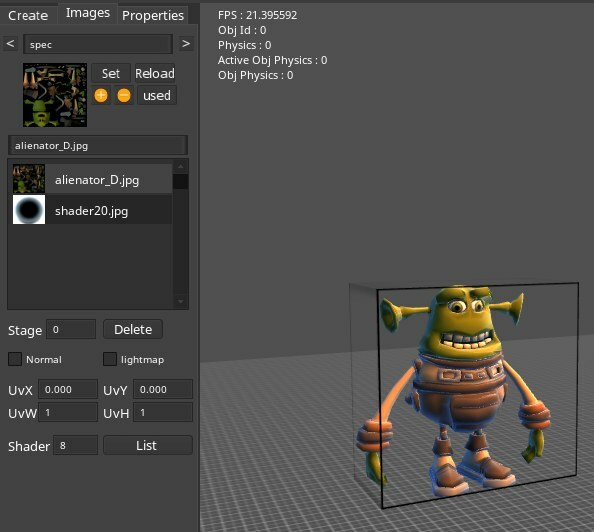 - I will add the possibilities to select a mesh from an object with several meshs, and set up image, shader on this mesh. - no undo, redo, but its on my todolist, but you have some resets (rotation, scale), and autosave. - you czn create differents worlds and save/load it. - game guru is fantastic to create terrain and model it as you want. Not in age 3d for the moment, I dont know how to do that with agk ^^. 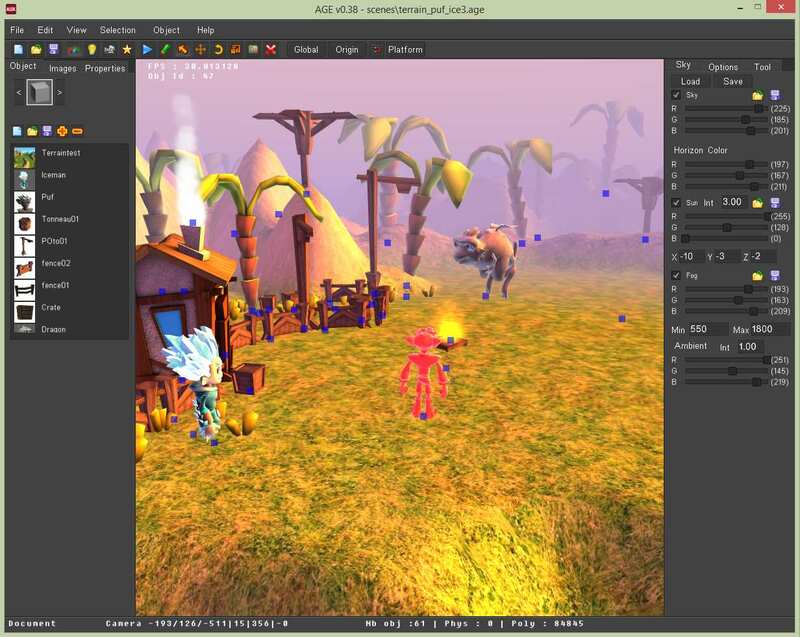 - with gameguru, you can make a complete game, add entities, behaviors and run it, not in age 3d which is just a 3d level editor, not a "3d game maker", even if i have added some simple behaviors. But, I think the better thing to do is to test age 3d (when i will have a stable version), it will be free. So if you like it or its usefull for you, simply use it ^^. Would be nice if we can see the actual place of light and camera. Now when i try to find the right angle of my gameplay, i had to change the parameter and run. @hoyoyo80 : the editor is advanced. I hope to have a first version (still wip) soon. For the janbo shader, i cant include it by myself, but you can add some shaders in the folder "shaders". I think some of those shaders will works, and other doesnt work. 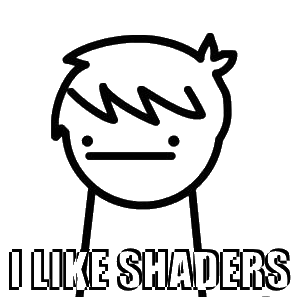 I have to bought the janbo shaders to see how they work, if they are like any basic shader or if they need special code to work. Maybe, in a futur version, i could add an option to use this shaders like "usejanboshaders =1" (in the option.txt file), and include some code for this shaders to work, but i will never include the shaders or other external code from another user, with the editor, because janbo is the "proprietary of this shaders"
We can see and move the pointlights in the editor (and change all its parameters (range, intensity, colors...). Its on my todolist, to add camera, see it, select rotate, move it too . - Object & Mesh : if an object is with multi mesh, we can now select the mesh we want (panel option/selection), and set image on this mesh. - Sun : I have Add an 3D object to see the sun in the level, but I don't know how to get the angle from the sun direction ??? Do you know how does work the sun direction ? and how to get angles from the direction of sun ? Yes, i also look into the command. It should have the light position and rotation command. But the editor look promising. 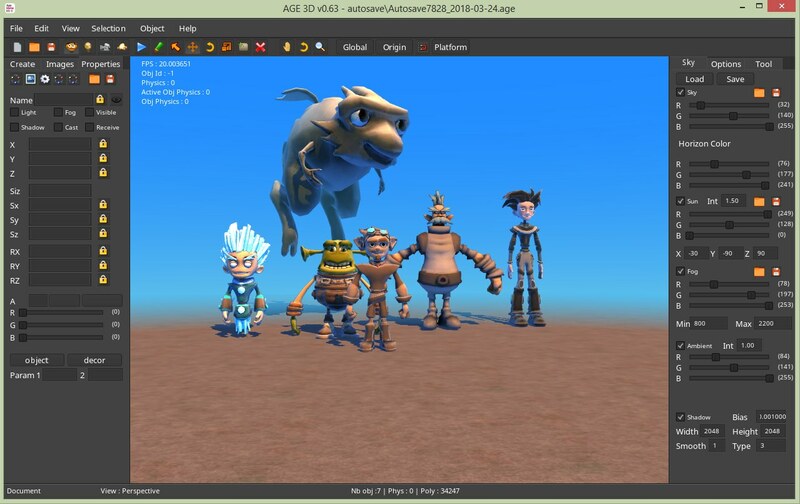 I will send the version of Age3d when I will get a stable version (with not to much bugs ^^). If you have an issues (When Age3d will be available,) or if you have a feature request, you can create an "issues" in this repository, it will be easier for me to fixe it or add the feature (if possible) . - now, when we clic on the 'use physics" button (in the toolbar), the physics is reseted, and physicbody are deleted and created again. Hmm, this is starting to look like an interesting project. Nice job so far. For terrain/mesh editing you would need to edit it in a memblock. good work! you could get the sun gizmo to look the angle of the sun direction maybe by "object look at". add the sun coords to the coords of the sun gizmo as point to look at, so you can position it freely. @Rick : thanks, I have read the post and it's very interesting. I keep it when I will work again on the terrain editor. @green7 : I have tried SetObjectLookAt(), but it doesn't work at all like we would ^^. (don't work with .x, but works with dae for model with several meshs). 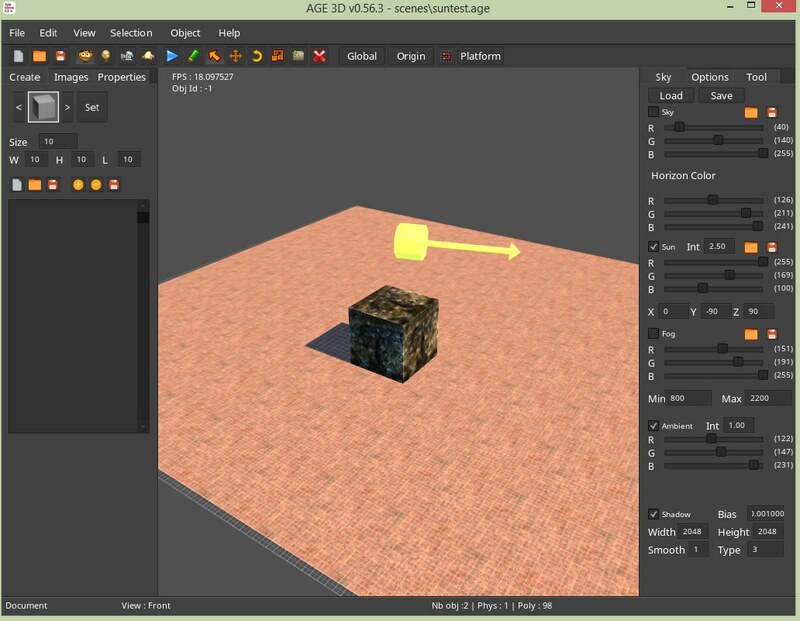 I have added a boundingbox whenwe select an object. - issues/features request added and updated. So we can add several object with size = 20 (scale), colision = 1 and physicsbody = static. I will add more properties. 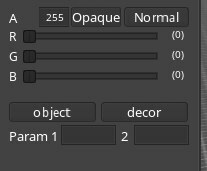 When you clic on the buton "properties" (near asset creation), it open a window to change the propertie when create an object. - now, at start, I check in the texture folder (media\textures\) if we have several folders, and keep their names. - we can change the folder by click < or > butons. List icon for image is updated with the images from this folder. - we can set the list icon image : by "images folder" or "by image used in the level". - Add propertie to object (in panel propertie) : type. - we can have "sub-type". - if type is "mob" (monster), sub-type : solo, param1 could be the "id" of the monster. - Change some gadgets (checkbox ->buton image (hide, lock)). I have some bugs to fixes, and I hope to have a first version (wip) soon ^^. Who made the model used in the editor? Quote: "Who made the model used in the editor?" 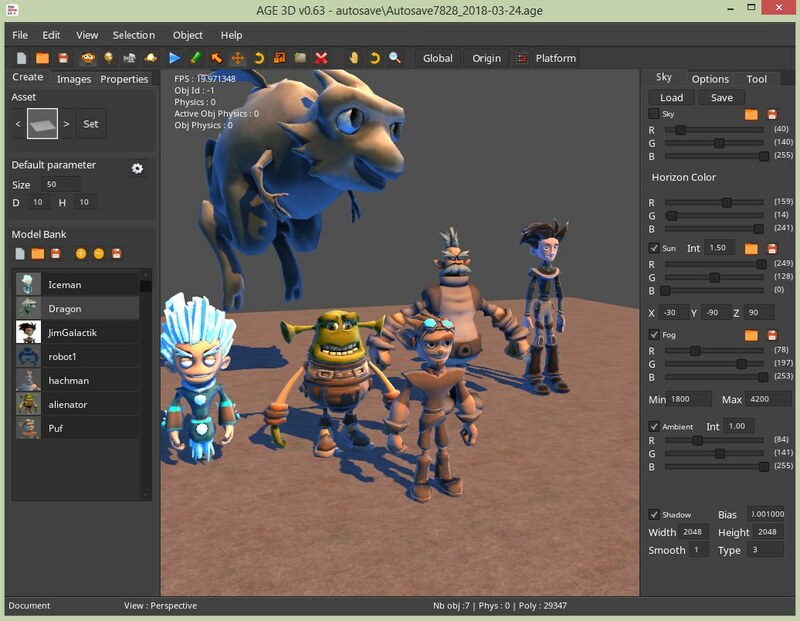 (great work Blendman can't wait to test Age3D ! Here is the news about the editor. Better UI : add some framegadget name, so the panels are more explicit. With that, i can separate the panel more easily. 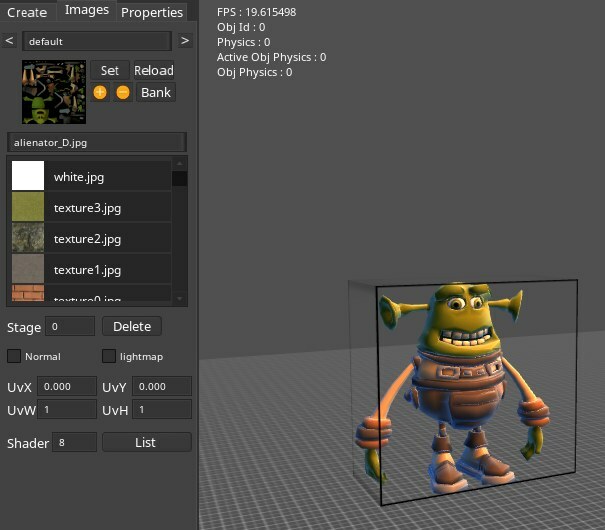 - we can now see the texture used in the level or the texture from the current folder image. - I have added a list icon for the stage texture of a model. This is really usefull to select a stage texture and modify it. I have made all the models that we see on the screenshots . I use often my own models. Nice work Blendman. I subscribed to this thread. By the way: is this a native GUI windows application or AppGameKit application? Impressive! The UI looks very porofessional! Really looking forward to this! I know I could use Gameguru, but it just feels so bulky when I mostly just need something to place my own 3D asset in my game or create a few boxes. When using Age3D, what is the actual workflow? I mean, is it possible to swap back and forth between coding in AppGameKit and designing in Age3D? Is the generated code sealed off from my own? Quote: "Would be super nice if Age3D could adjust player location for VR:"
Unfortunately, I don't have the VR dlc, so I don't konw how it works ^^. What I could add (in a futur version) is an option to set the VR position & rotation for player. 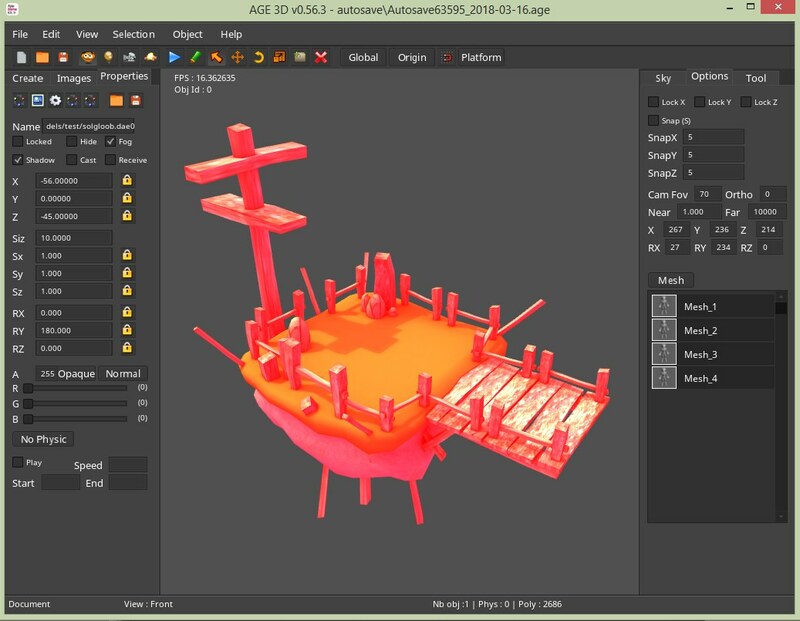 Quote: "When using Age3D, what is the actual workflow? I mean, is it possible to swap back and forth between coding in AppGameKit and designing in Age3D?" 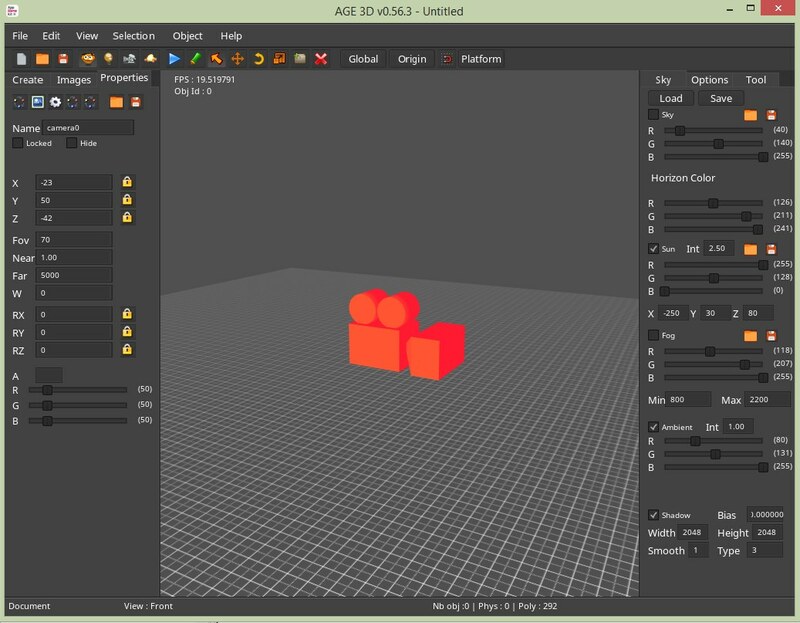 For the moment Age3D is "just" a level editor. So you design your level, you export it and you load it in your game, like in any level editor (tiled for 2D). You can test your level, modify it, save it and re-open your game with the new level of course. Quote: " Is the generated code sealed off from my own?" it's not like the AppGameKit visual editor. it's not a generated code for the moment (not *.agc for exemple). The exported file is just a .txt file with informations about the objects/lights in your level (images, models & shaders used, object/lights + properties (pos, rot, scale, color...), world info...). Maybe in a future version (very far), I will add the feature to generate an agk code, but I don't know when. Impressive stuff here Blendman, I remember some of your other tools on the Purebasic forums. 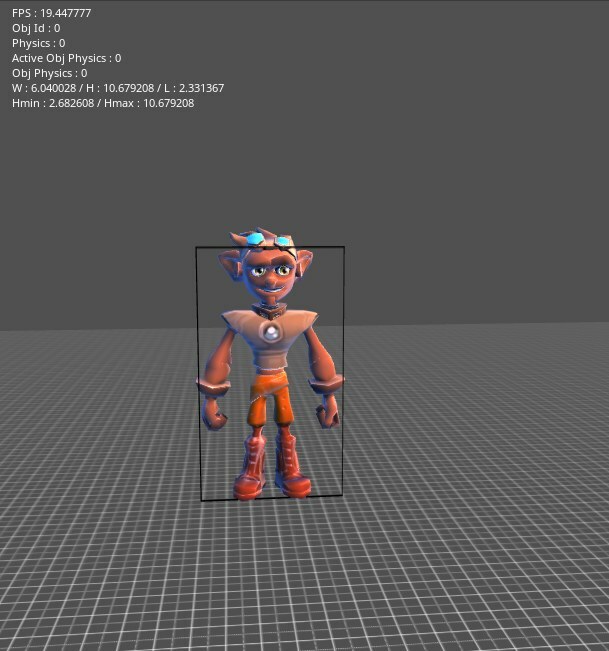 Your model nearly reach the level like rachet and clank games. This is an awesome project. Should be supported by tgc and maybe added as a DLC officially. Blendman is not able to continue developing it so we agreed to open source it in the hope that community members might pick it up and expand it. If the project can be extended into a significant editor that proves useful to any AppGameKit developer then TheGameCreators would look at publishing it as an official DLC. Thanks to Blendman for sharing his work so far, let's hope some developer(s) can step up and take it further. Thank you Blendman and TGC. I think it's a lovely idea, is there any chance for us non github users to test it out and give our oppinions /suggestions? Any file we can download and test right away? psychoanima, Just go to to site and click on the clone or download button and then click on download zip file. Then you should be able load up in Tier1 editor and run the program from their. This is fantastic news. Gonna download now. Thank you blendman and TGC. ok, I get an error about an implicit cast from int to float. "Pixel shader shaders/default/additif.ps failed to compile: 0(19) : error C7011: implicit cast from "int" to "float". When the AGE3D app loads I get as the UI red X's ontop a black and white checkerboard texture. But I'm not sure if I should merge it to this project or in a separate one !? When i run it (And fix the shader) it doesn't seem to be finding the images. It appears that at some point it is changing the directory away from the media folder. Quote: ""Pixel shader shaders/default/additif.ps failed to compile: 0(19) : error C7011: implicit cast from "int" to "float"." I have same problem. Looks like the media is all corrupted? I will see tomorrow what is the matter with the images . I don't know why, all images on the github of TGC are corrupted. It's why we can't see the UI. It"s a zip which contains all file and not corrupted images. I have fixe the bugs on shaders too (thanks to Blinkok ). (Of course, its the same licence ). TGC / Rick : if you want you can copy this zip on your github repository .